There’s no wine in the house and with only ten minutes to go before the food is ready what can you do? 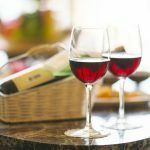 Buying the meal-matching wine from the local village shop or corner convenience store is the best strategy when time is limited. 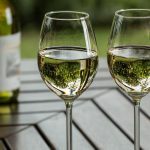 Small independent shops may only stock around the fifth of the range on offer in supermarkets but you’ll still be able to choose a reasonably priced and tasting wine from one of the 20 or 30 on offer. The choice will be limited to brands you’ve probably never heard of but are cheap, or reliable big-name brands like South Africa’s Kumala and Californian blends from Gallo and Blossom Hill that will cost around £7 a bottle – always expect to pay a couple of pounds more than you would if buying the bottle from Tesco or Sainsbury’s. Chosen for their ability to sell quickly and appeal to as many customers as possible, these bulk-bottle wines offer pleasant freshness with a light fruity taste that will match almost any dish. 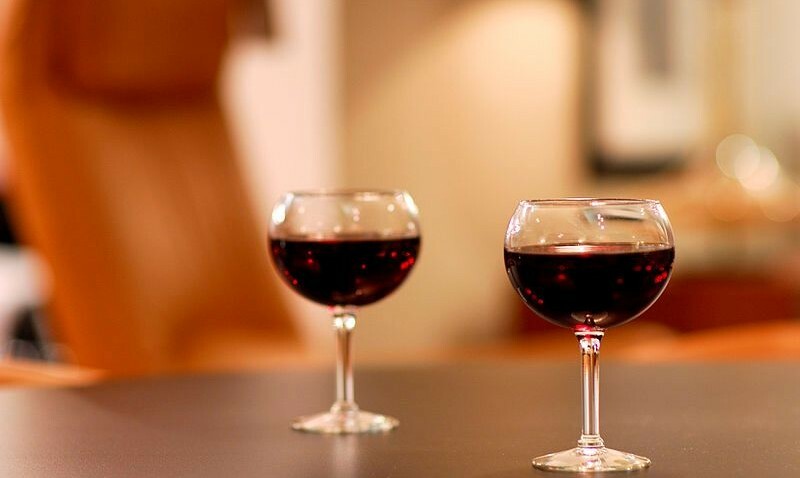 The small shop owner will never be a source of specialist wines but what stock there is will match most of their customers’ meals, whether that’s slow-cooked braised beef or take-away haddock and chips. Flavours of runny honey and lime. Flavours of brambles, redcurrant and liquorice. Okay value at offer price but not any higher. Almond and blackberry with a burnt toast edge. Nice looking bottle. Part of SPAR’s revamped wine range. Simple fizz with flavours of apple and pineapple.